Should be avoided in the diet. Need to be limited to 15% or less of total calories each day. 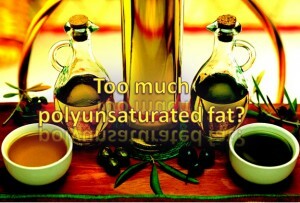 Polyunsaturated fats – like all fats – contain nine calories per gram, which means if you consume PUFA in moderate quantity it works better.